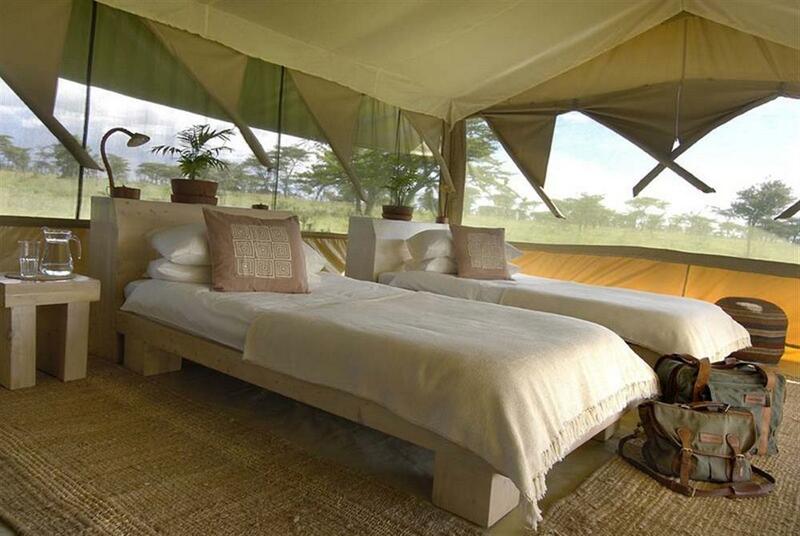 Kicheche Bush Camp is a small luxury tented camp, completely unfenced, accommodating a maximum of twelve guests. 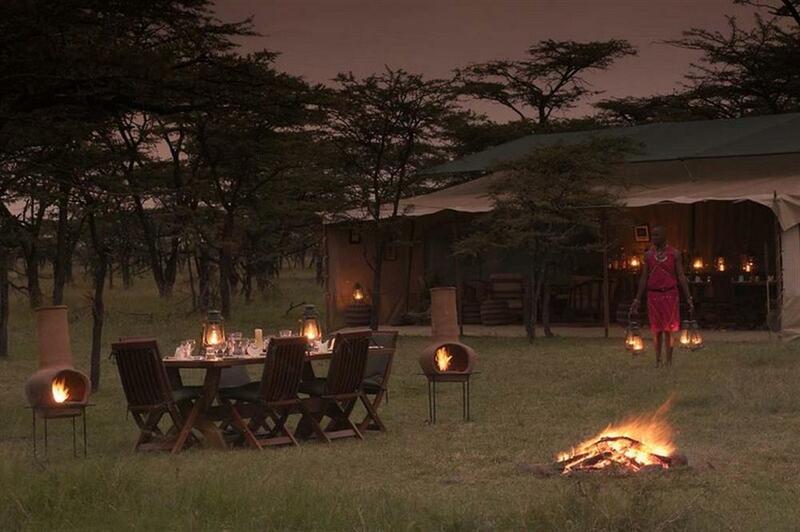 The Camp is located in the Masai Mara within the Olare Orok Conservancy bordering the Reserve. 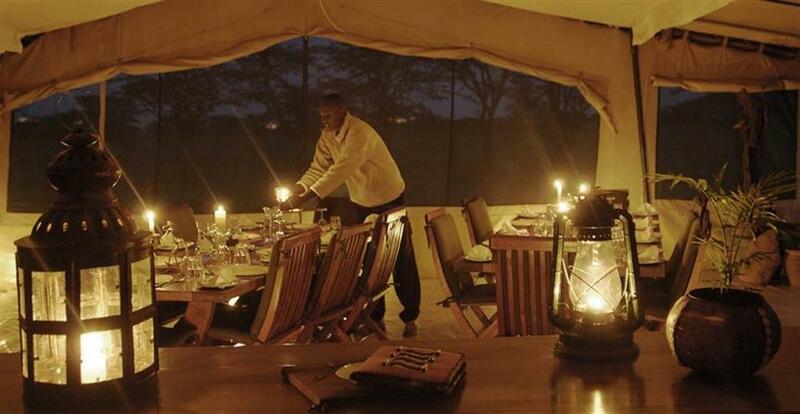 The Olare Orok Conservancy, through its strict limit on bed numbers, offers an incomparable game viewing experience without crowds. 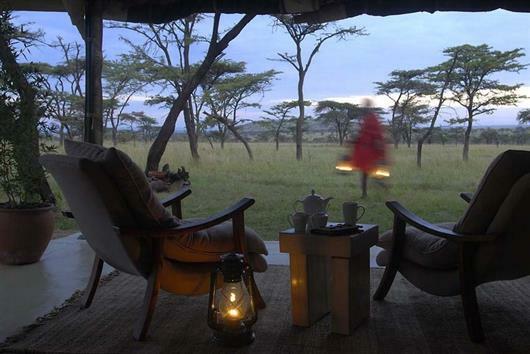 The location is ideal to experience the wildebeest migration. 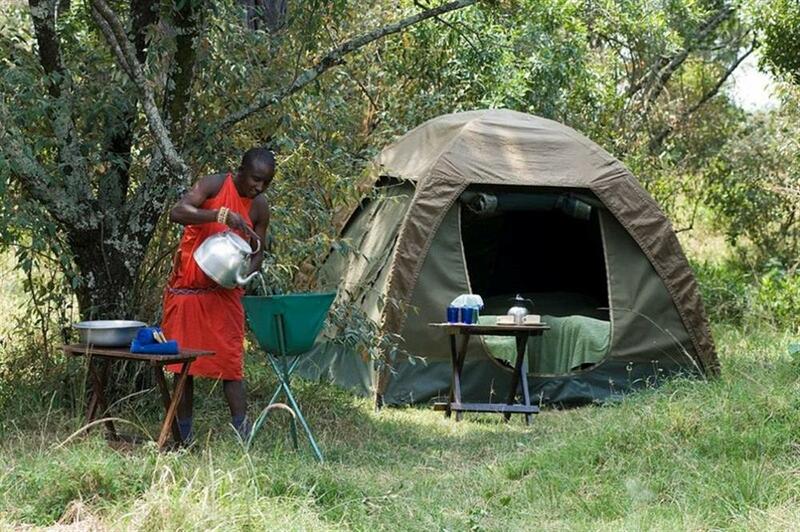 Accommodation is in six spacious, fully insect-proof custom designed tents, equipped with twin or double beds, linen, bedside tables, luggage racks and rugs. Bathrooms are en suite and are equipped with a dresser, flushing toilet and a traditional safari bucket shower with a view. There are comfortable chairs on each verandah overlooking the plains. One tent can be converted into a triple on request. 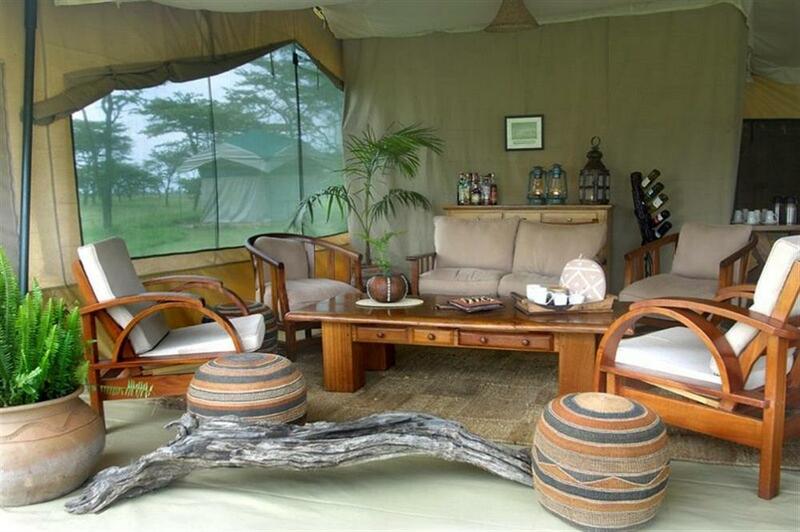 There is a spacious well furnished lounge and dining tent, although dining is generally al fresco if weather permits. Early morning and late afternoon are the most productive hours for game drives and the customised 4x4 vehicles give everyone a perfect view. Watching wildlife at close range, but without encroaching on their space, is endlessly fascinating and the guides' instincts and experience provide superb photo opportunities of wild animals. Kicheche Bush Camp now offers escorted walking safaris with overnight stays in a fly-camp in the bush. 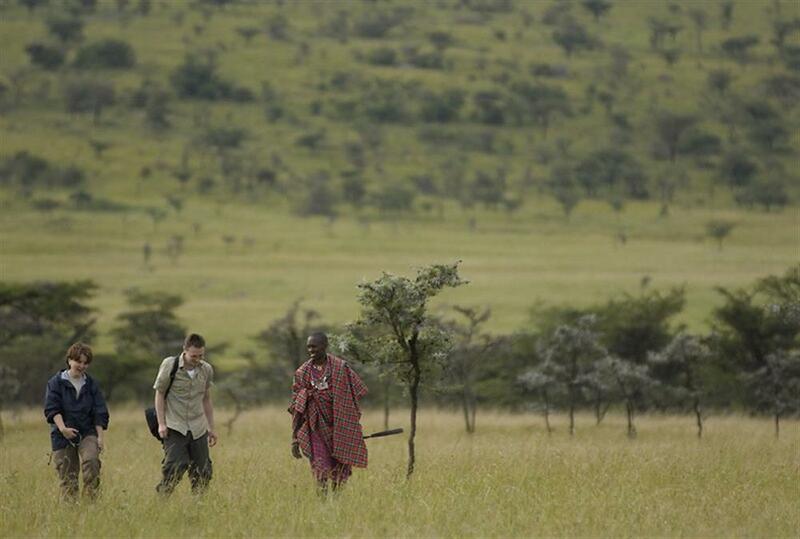 These excursions are led by one of Kicheche's senior guides and an armed ranger. 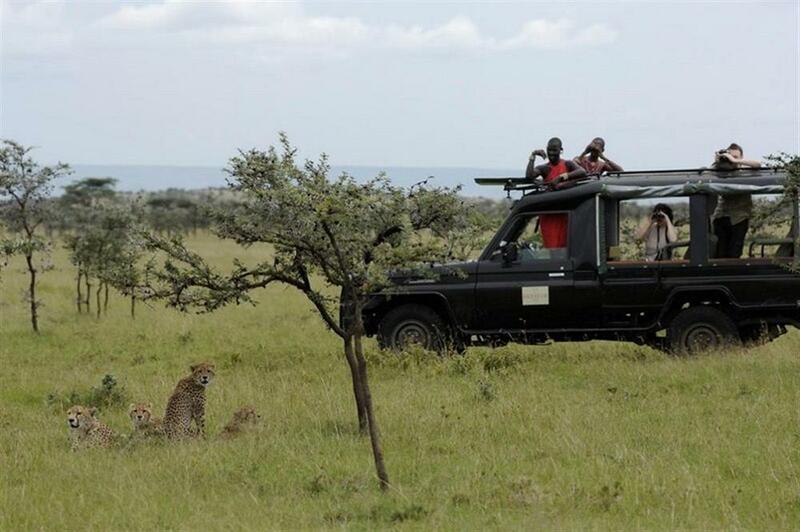 It is an outstanding opportunity to see the Mara from a completely different perspective and also offers some welcome exercise whilst on safari. You will explore the smaller aspects of savannah life - birds, grasses, and insects - and may even be lucky enough to encounter some larger game en-route.